Free Neville Goddard – How you can get beyond guilt. Let’s stop GUILT from blocking your blessings today. 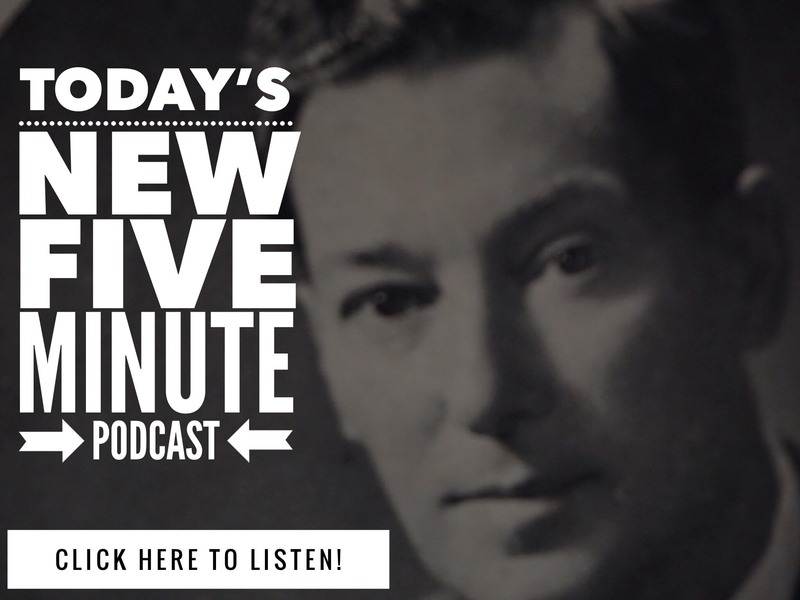 If you have felt that guilt or what you have done in the past has gotten in the way, or guilty about wanting more, today’s Neville Goddard lesson is for you. “I feel guilty about my past, guilty about wanting more that what I have now. What would Neville say?” – Robert K.
Let’s see what Neville has to say mate, and let’s get your manifesting back on track BIG TIME! What if we put guilt into perspective first. Neville helps us do that by reminding us that no matter how real we think “this world” is, it’s all really just a dream – projected outward. All the ancient scriptures tell us this. And we get to remember this truth, by awakening to it. Remember we are one with God – the consciousness and imagination that we truly are. And once you put it into perspective..
…once you GET THIS, you realize that the sins of the past – where you missed the mark – don’t really matter. Let them go. Stop IMAGINING them and they will lose their power over you. …a more beautiful personal life – so that your joy may be full. So take the time to ACCEPT a more beautiful personal life COMPLETELY – in the imagination that you truly are.